If you are like me, you get push button notifications from your Bears app and watch every single time they have a live presser. 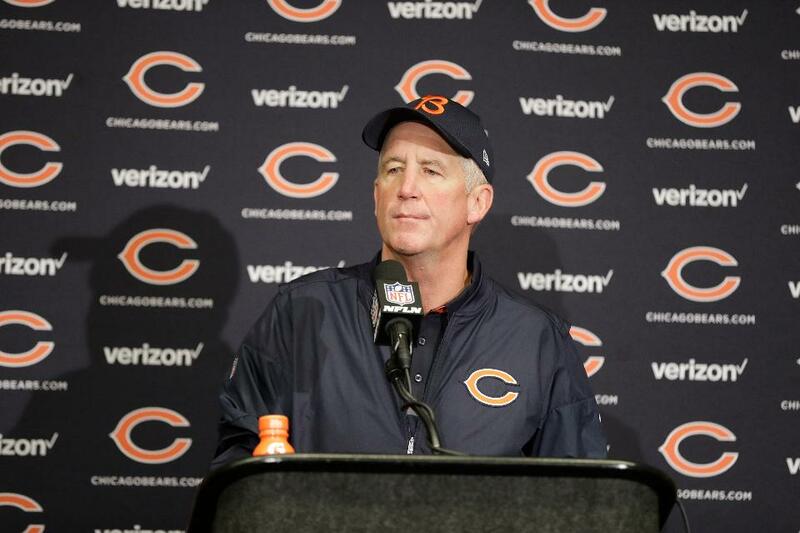 The Bears just had their first presser in about a week and we got some really good news. Normally what we get is a mix of “I am not a Doctor” and “so and so is day to day, I don’t want to speculate.” And while I get the strategy and purposeful vagueness John Fox has mastered, as someone who bleeds blue and orange, it can be infuriatingly frustrating. But today we got something way better than that. Today we were given news that Eddie Goldman, who the Bears see as a piece of the future, practiced for the first time in about 6 weeks. Not only that but Eddie Royal, Josh Sitton, Kyle Long and Marquess Wilson all took top the field during the part of practice open to the media. Two weeks ago, we got a small glimpse of what this Bears team can be when healthy when the Bears made everyone forget that people were trying to compare these Vikings to the ’85 Bears. However, it’s starting to look like next week we will get an even bigger glimpse. No, there is still no Kevin White or Kyle fuller but quite frankly, I wouldn’t want to be the Buccaneers defensive or offensive coordinator right now. It’s starting to feel like every week the Bears are getting a major contributor back. Come this Sunday we will get to see the closest thing to the Bears at full strength that we have seen all season.